We appreciate your feedback about your support experience with WooCommerce, developers of WooBookings Bundle. This helps us maintain high standards on the WooMarketplace, and helps WooCommerce improve. Reservations, appointments, rentals and more. 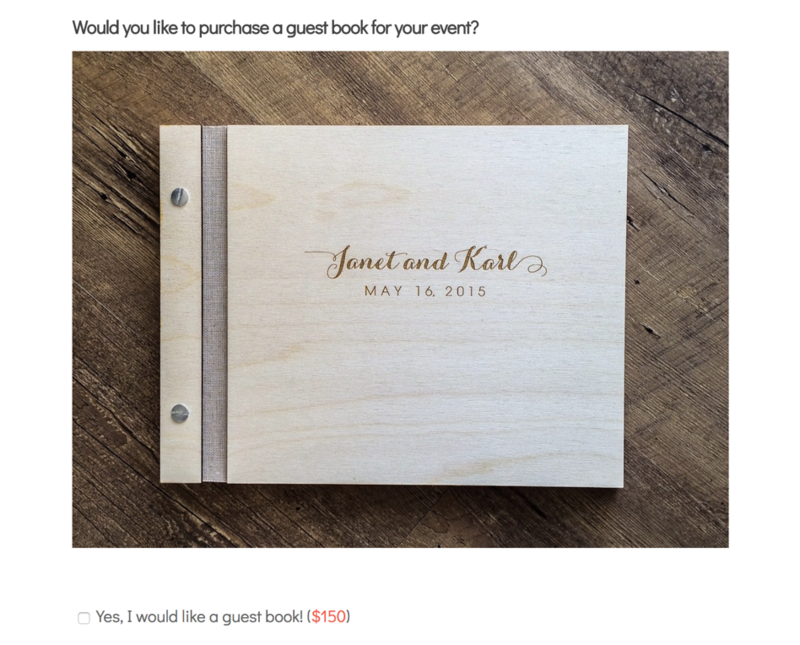 A bundle of twenty products to build a fully-customizable bookings site on the world’s most popular eCommerce platform. Get 1 year of updates and support from the date of purchase. Bundles renew at 100% of the current bundle price. Guided coastal walks, hair salon appointments, ferry tickets, accommodation or safari tours - with WooCommerce you can create the structure that makes sense for you. 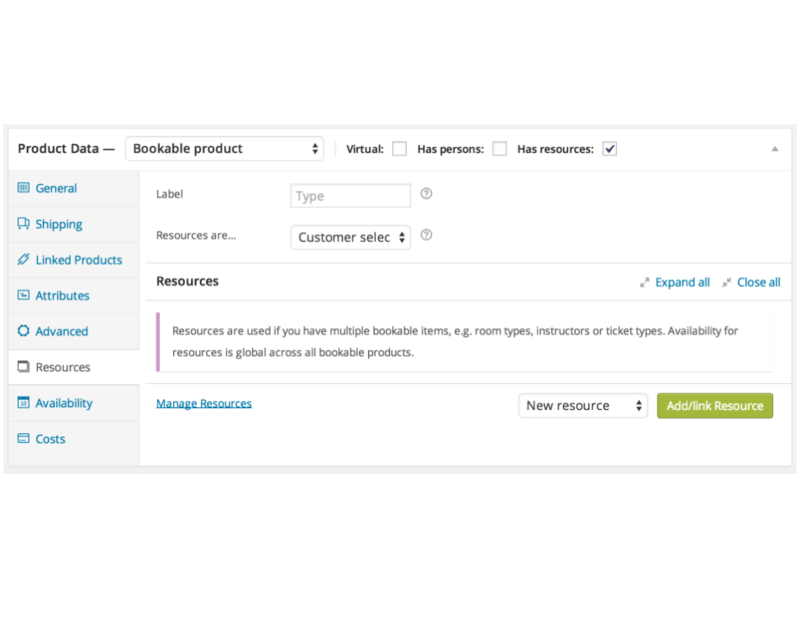 Take bookings for set time slots, let customers book for a flexible duration of time, offer additional service - it’s all possible with WooCommerce. Let customers pay when they check out or after a booking is approved. WooCommerce is integrated with leading payment providers, so you and your customers are always safe. Allow customers to tailor their experience by booking extra services, such as a manicure with their massage. Send coupons or store credit to guests after their booking is complete to keep them coming back. 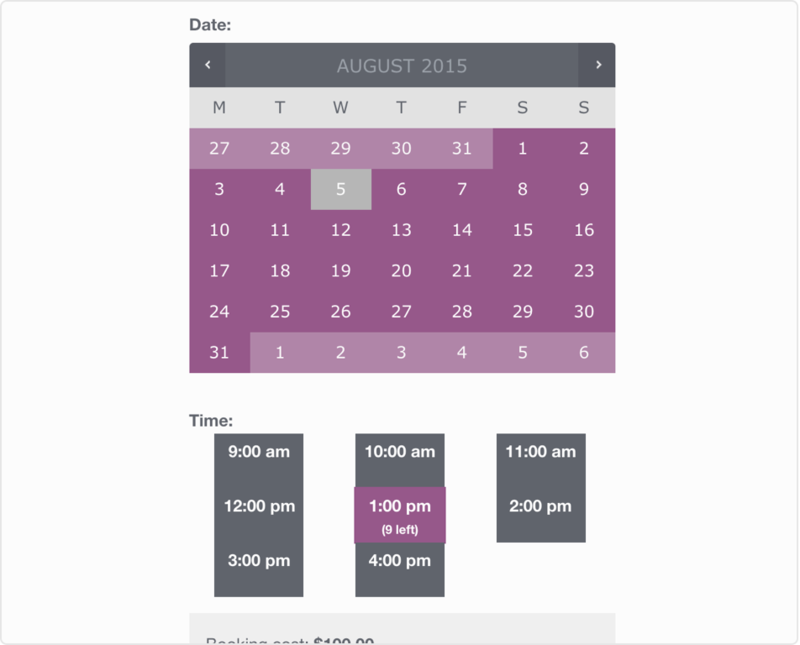 Let customers book from an easy-to-understand calendar. Block time you want to take off, create buffers between bookings and customize booking prices for a given duration, for specific days or for certain customers. Define resources needed per booking (rooms, hair stylist, camera for hire) and avoid double-bookings or low-stock. Service providers can log in and manage individual offerings themselves (updating descriptions, availability etc). 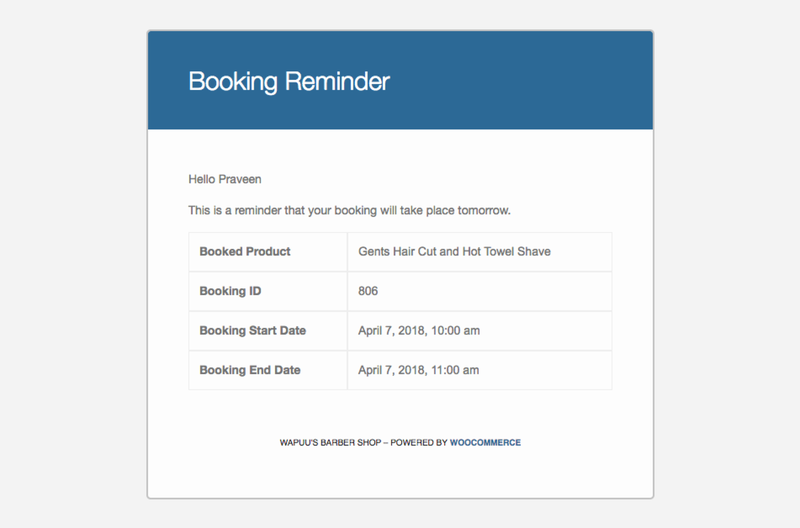 Set up automatic email reminders for upcoming bookings or reservations, proven to reduce no-shows and make sure customers find their way to you right on time. 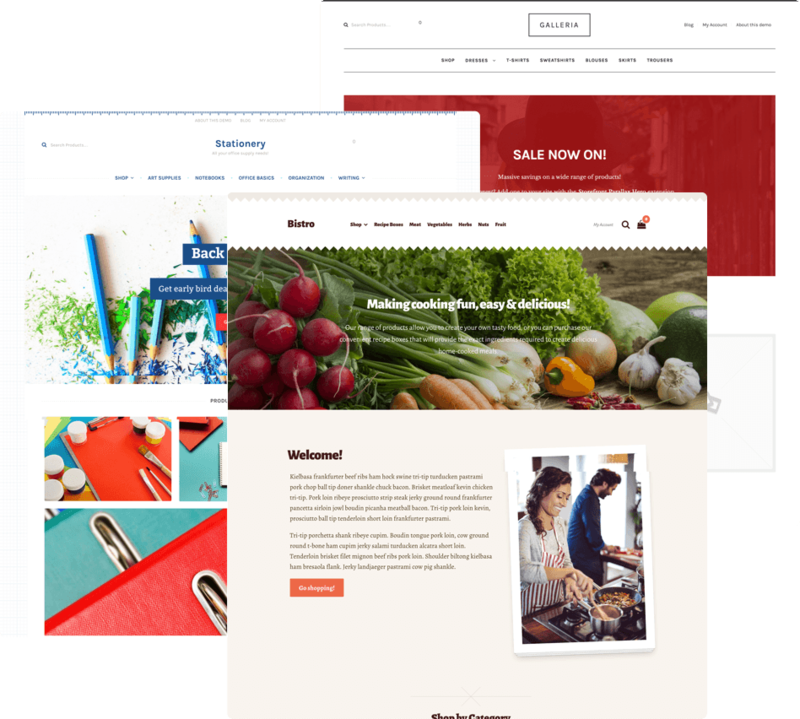 Choose a premium version of our flexible Storefront theme to get started, or bring your own design. Create a site as unique as your brand. A world of bookings awaits - get set, start accepting them! WooBookings documentation is provided. Support and updates for all extensions and themes in this bundle are valid for one year after purchase. Your subscription auto-renews each year, enabling you to get continued help and updates. Which products are in included? Stripe payment gateway, WooCommerce Bookings, Product Add-Ons, Product Vendors, Accommodation Bookings, Smart Coupons, and 14 premium Storefront child themes. Extensions work together with some limitations. Contact us about compatibility. A single site. The purchase of this bundle gives you a single site subscription for every extension and theme included in the bundle. Support and updates are delivered for one year after purchase.